Come join us for an evening of old time rock n roll with a Motown twist. Dinner and concert starts at 7PM on Friday night May 18, 2012. 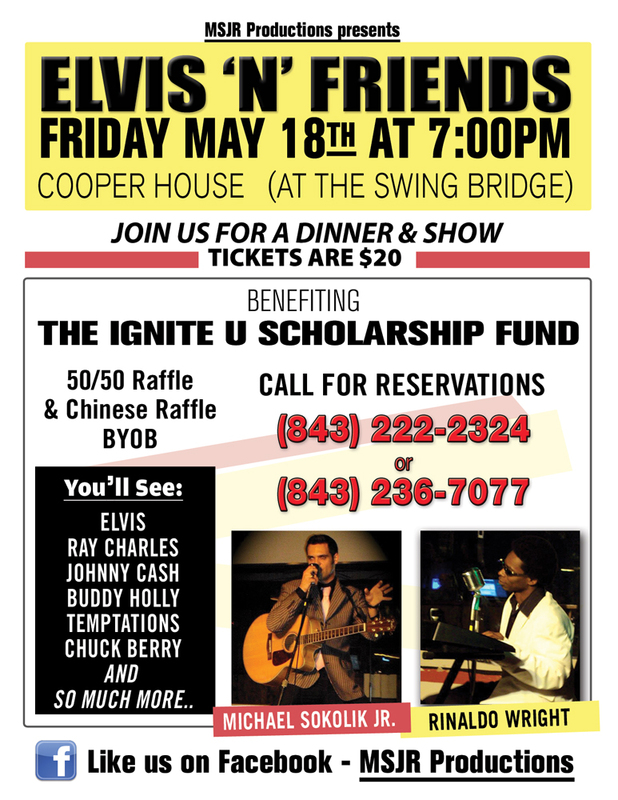 A portion of the proceeds will benefit The U Ignite Scholarship Fund.